In my next writing life, I want to be a fashion blogger. So last week I dove head first into the wild world of style by covering Birmingham Fashion Week 2014. But first I needed something to wear. 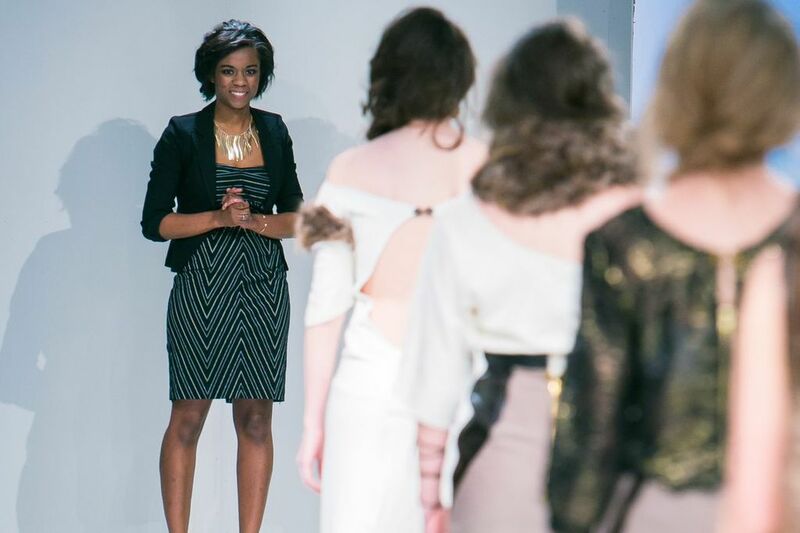 Early last month I enlisted the help of Megan LaRussa Chenoweth, founder of fashion consulting firm Southern Femme. Chenoweth helped me put together two looks for Birmingham Fashion Week. For my first outfit we "shopped my closet." Chenoweth showed me how to put together old clothes in new and unexpected ways. She paired a coral peplum top with a cobalt blue pencil skirt. It was actually look I'd wanted to try, but I worried wearing two bold colors together would be too much. Chenoweth explained that these colors work well together because they share the same vibrancy. And she advised that I go with neutral accessories, because "You don't want to look like a Crayola box." I wore that outfit to Birmingham Fashion Week's Homegrown night, which was a showcase of local designers. Megan LaRussa Chenoweth of Southern Femme and I shopped my closet for this look. Then we headed to Target to shop for a maxi dress. I bought two and of those decided to wear the floral frock to Birmingham Fashion Week's Lifestyle night. 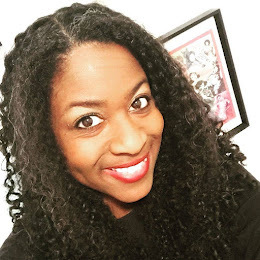 When I got dressed that evening my husband said "You look like you should be sitting on a rock playing a guitar singing India Arie's 'Ready for Love' while the seagulls fly by." 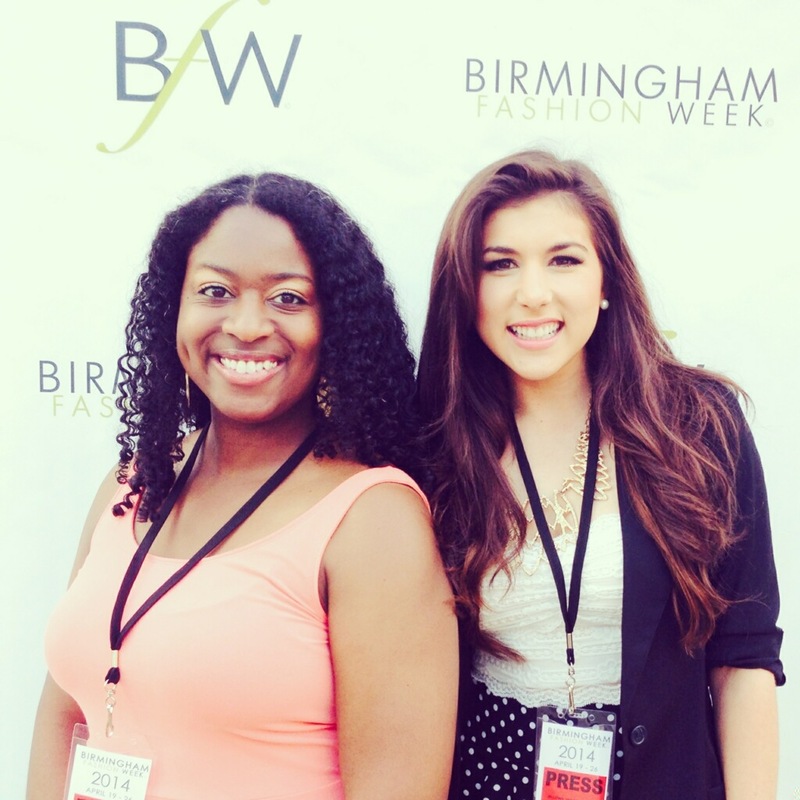 I sported this maxi dress to the Lifestyle night of Birmingham Fashion Week 2014. The best part of my time with Chenoweth, however, was a writing exercise she had me do. Write a sentence that defines your style, Chenoweth instructed. Like a good student, I pulled out my notebook and pen and quickly got to work. "OK, I think I have it," I announced a few minutes later. "Javacia is always effortlessly stylish, exuding confidence and power while still being approachable and feminine." Chenoweth smiled and said, "Perfect!" I'd made my teacher proud. I wrote about my style journey with Chenoweth for WBHM, Birmingham's NPR affiliate, and chatted about my experience last week on air. You can read my article and listen to my interview here. Birmingham Fashion Week was inspiring. I was inspired by Elizabeth Singleton, the winner of the Emerging Designer at Birmingham Fashion Week 2013. The designs she showed at this year's Birmingham Fashion Week were inspired by a sunset. How admirable to be inspired by the simple yet spectacular beauty of nature! Singleton lives in New York these days but is determined to make Birmingham look good while she's there. You can read my interview with her at See Jane Write Magazine. I also had the chance to interview Milo Beloved of the local vintage lifestyle brand Harold&MOD. During our chat I realized that writing and blogging are always on my mind. So much of what Beloved had to say about his work as a designer could also be applied to my work as a writer. 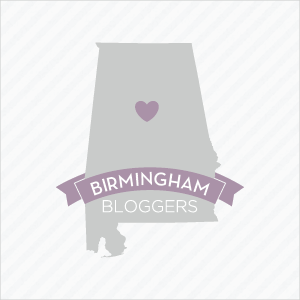 And so I wrote 5 Lessons Bloggers Can Learn From Fashion Designers for SeeJaneWriteBham.com. The major takeaway from my stint as a fashion blogger was this: fashion is more about confidence than it is about clothes. From my time with Chenoweth and my interview with Singleton to my chats with other bloggers covering the event it was clear that when it comes to great style confidence is king. This was obvious in the daring designs I saw on the runway and the bold and beautiful models who wore them. And so I realized that perhaps being a fashion blogger is not what I really want. What I truly wish for is a blog that, as my style statement articulates, exudes "confidence and power" and inspires the same in my readers. I had a ton of fun this week!! Glad you did as well!! It was fun hanging out with you in the media pit on Tuesday! I love it. What a wonderful post. No matter what else we do, our personal style is part of our life. Thanks, Regina! And you are so right. Our personal style is a part of every aspect of our lives and is about so much more than clothes.